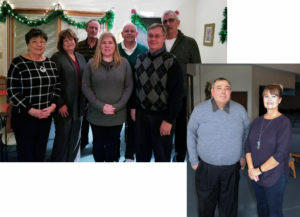 The Parish Council of St. John Vianney in following the Mission Statement in, “Be the hands of Jesus”, in assisting the Pastoral Administrator. Our goal as laity is to help spread the “good word” of Jesus Christ as proposed from the gospels to both the parish family and our community. We are to be active in both the mission and life of the church. The Parish Pastor Council is to aide and support the parish administrator in their leadership role of planning, organizing, initiating, promoting, coordinating and reviewing the following elements listed below.